Dr. Chanan Markowitz is the rabbi of Congregation Beth Shalom. 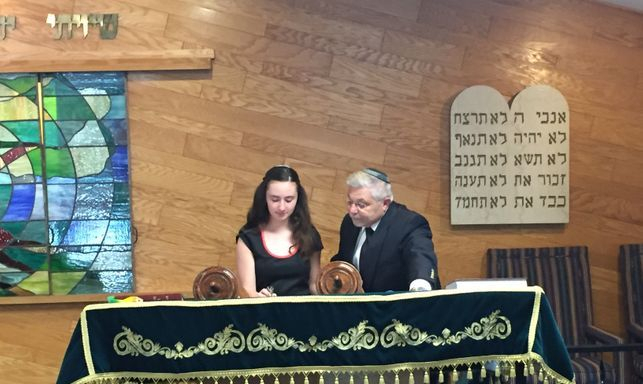 A native of Buffalo, he joined our synagogue on July 1, 2007 after serving for a number of years as "rabino" the community rabbi in Campinas, Sao Paulo and Rio de Janeiro, Brazil. Rabbi Markowitz earned his Doctorate from The Chicago Theological Seminary, which is affiliated with the University of Chicago. He holds rabbinical ordinations from Rabbi Dr. Moses Jacob Burack, Chancellor of Ner Israel Yeshiva Rabbinical College of Toronto, Canada and the late Rabbi Nison Lipa Alpert, Rosh Kollel L'Horrah at The Rabbi Isaac Elchanan Theological Seminary. Rabbi Markowitz is also a trained Cantor. His late father, Hazzan Moshe Markowitz, served for 27 years as Cantor at Ahavas Achim Synagogue in Buffalo. 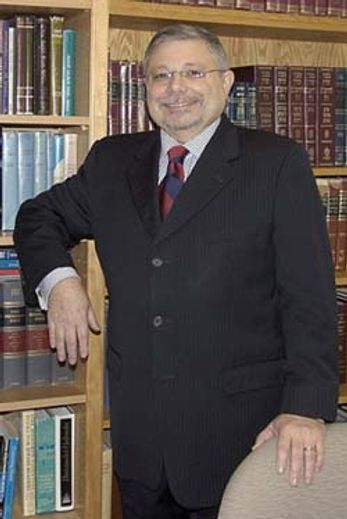 Dr. Markowitz was the Founding Dean and Professor of Instituto de Bioethica do Brasil (The Brazilian Institute of Medical Ethics) and Sociedade de Maimonides do Brasil (The Maimonides Society of Brazil). Rabbi Markowitz is wise, warm, compassionate, and experienced. He is a wonderful speaker and preacher who easily helps us to laugh, cry, and learn. He is readily available for counseling, ritual support, and any other consultation or conversation. His beautiful and strong cantorial voice has enriched the beauty of our Shabbat and Holiday services. He devotes rich personal attention to the needs and the inspiration of each family and individual, reaching out to people of all ages with warmth and love. He is well respected and a much sought lecturer in the Capital District Jewish Community as well as in numerous interfaith settings. This year Rabbi Markowitz will continue his popular weekly adult education classes and lectures. o Each Saturday morning at 10 am during the summer months our rabbi leads a wonderful Weekly Torah Study on the Parasha of the Week. o Resuming in the fall Dr. Markowitz will continue his popular Sunday morning lectures on CONTEMPORARY JEWISH PERSPECTIVES AND ISSUES IN JEWISH MEDICAL ETHICS and on many other fascinating topics. 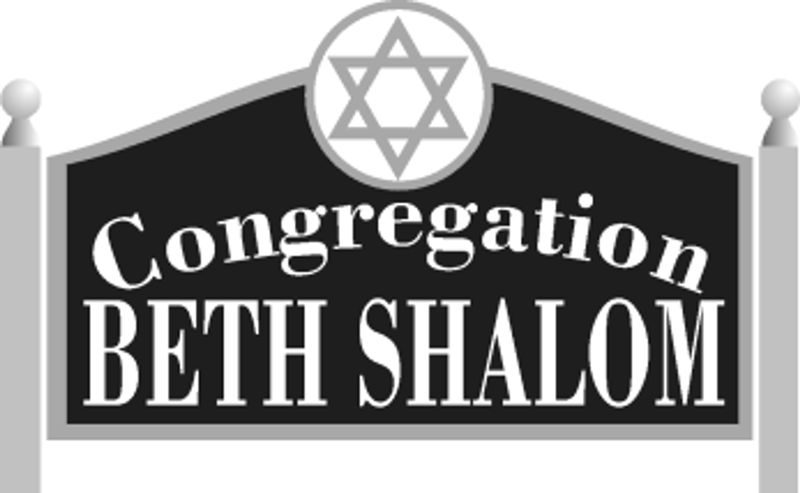 Rabbi Markowitz encourages both Jewish and interfaith couples, families and singles to worship and join our synagogue, including families with children. Rabbi Markowitz is available to tutor children as well as adults in our synagogue. A customized instruction plan can be jointly developed to meet your educational objectives.